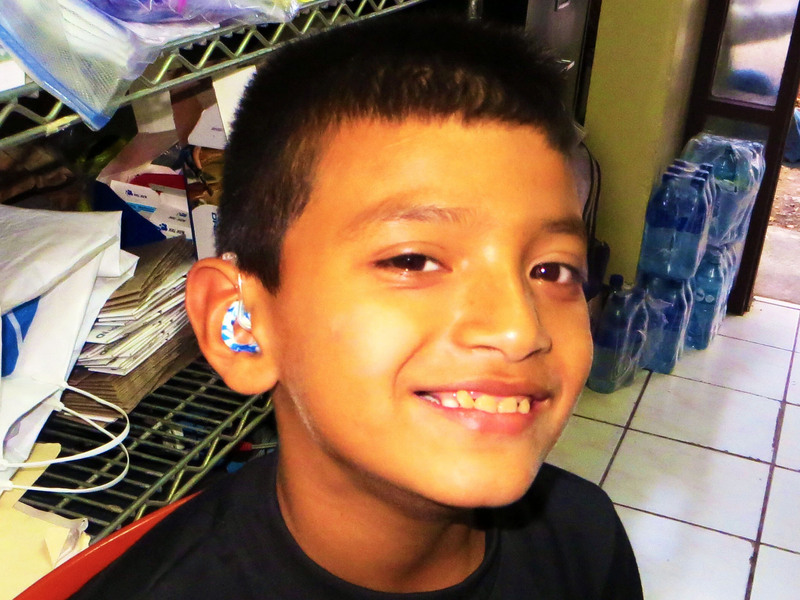 IHHAPP provides new, high-quality, BTE digital hearing aids to qualified Humanitarian and Not For Profit Programs that maintain long term relationships with their clients. Hearing aids can not be sold for profit or to compete with existing hearing aid distribution networks. Vetting process consists of an application, reference and a signed letter of agreement. Prices range from $59 to $83. Screwdriver adjusted gain, frequency response and MPO. All hearing aids have volume controls. Telecoils available in some models. Hearing aids compatible with standard tone hooks or slim tubes. 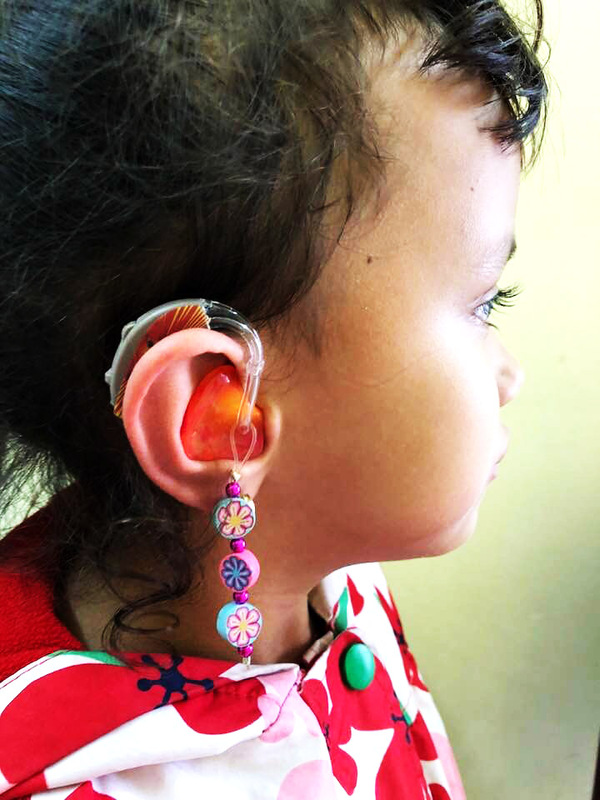 To follow the mission of the WHO to ensure that high quality hearing aids are accessible and affordable to serve the large population of individuals with hearing loss in low resource countries. 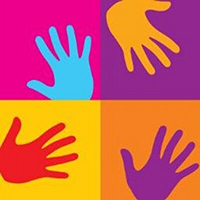 There is an annual need for approximately 7 million hearing aids in low resource countries yet fewer than 1 million hearing aids are fit annually. 1995: Ron Brouillette initiates and manages low cost hearing aid programs in low resource countries. 2009: Hearing Aid Purchasing Consortium started by WW Hearing under the direction of Ron Brouillette and Seema Shah. 2011: WW Hearing withdraws from the consortium to pursue an alternative model. 2011-2012: The Hearing Aid Purchasing Program is managed independently by Ron Brouillette and Debra Fried. 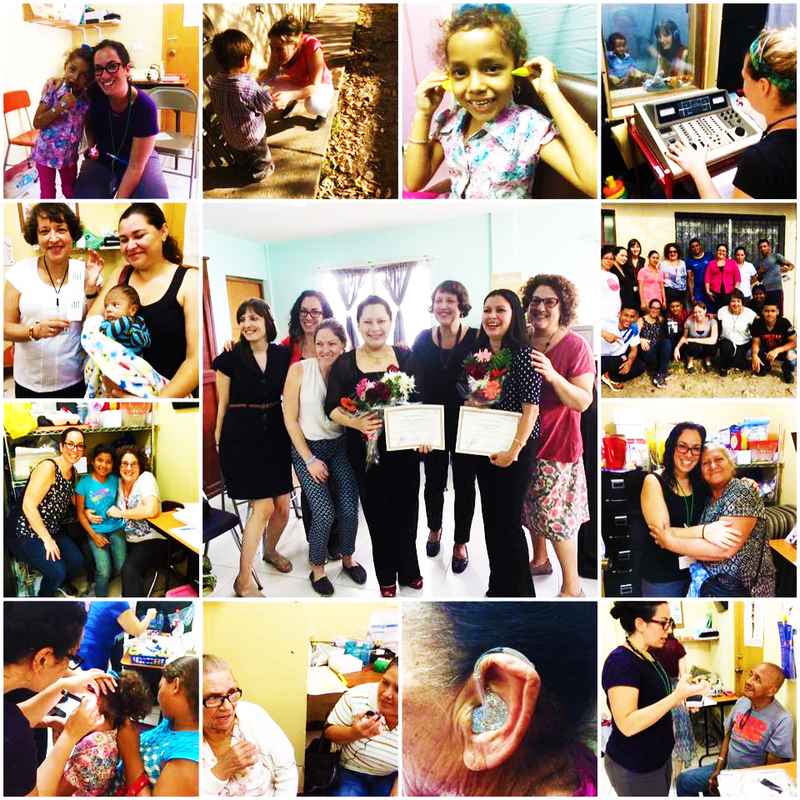 2012: The Hearing Aid Purchasing Program comes under the administration of Mayflower Medical Outreach with the support of the Coalition for Global Hearing Health and is renamed the International Humanitarian Hearing Aid Purchasing Program. Website launched, application process formalized and a surcharge system installed to provide for a sustainable model.